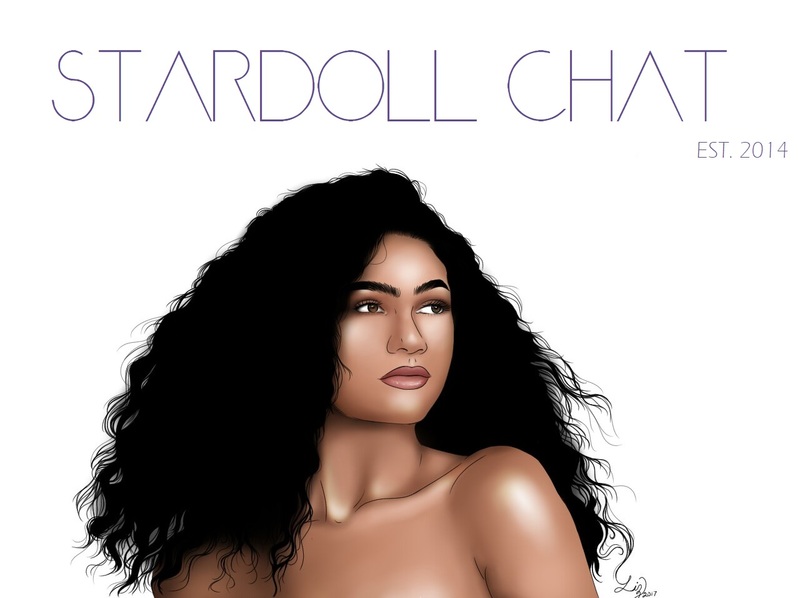 Hello Dolls, This post I decided to post about one of my favorite colors to wear. You find it on denim, fur, etc. Yes I am talking about blue. I made these 3 outfits using blue as the main color. 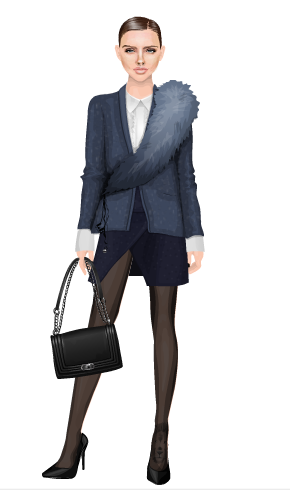 In the first outfit I feel like my doll looks very classy and stylish a blue blazer is a must in every closet rl or sd. Black and blue can look awesome together if styled right. In my second look we are able to see a more of a light blue soft color which looks professional but relaxed and creates this angelic aura about around my doll.In the 3rd one I used blue fur that all do when we think light blue fur it can sound tacky I believe there are ways to make it look stylish I think I achieved it. Hiya everyone! 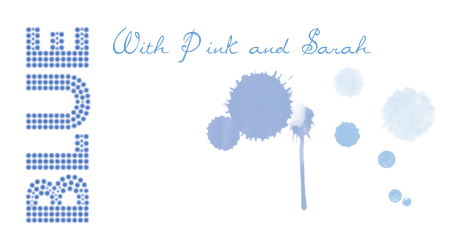 In case you hadn't noticed, Pink & I are doing a collaboration for this post. Blue is my favourite colours because it's such a cool, calming colour. 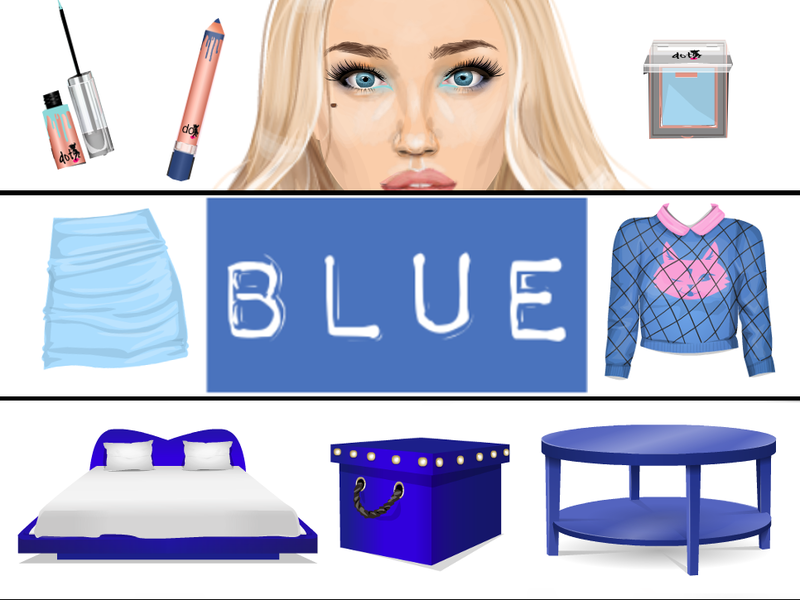 Today I've put together some of my favourite blue items on Stardoll for you. I'll let the picture to the talking today. Q; What do you think of the colour blue?